Pianist and Composer Dahveed Behroozi (b. 1981) is a NYC based musician who currently resides in the San Francisco Bay Area. His focus is in jazz, classical, and new music. Dahveed’s playing has been described as, “highly expressive, lyrical and colorful with a phenomenal facility” by many artists and various publications. In addition to performing and recording as a leader and soloist, Dahveed has performed and recorded with Thomas Morgan, Tyshawn Sorey, Billy Mintz and Dayna Stephens just to name a few. 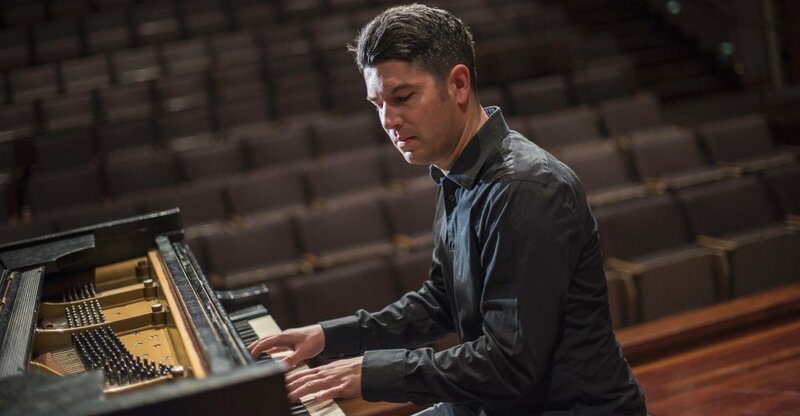 Originally from San Jose, California, Dahveed received his BA degree in Jazz Piano from The Manhattan School of Music in 2002 where he studied under Fred Hersch. He then received his Master’s degree from The Conservatory of Music at Brooklyn College where he studied classical and contemporary piano literature under Ursula Oppens. Dahveed is also an active educator and serves on the faculty of Gavilan College, San Jose State University and Santa Clara University.